What speaks better about a business than the words of its customers? Click here to see what our customers are saying about us!! We buy gold! Bring us your unwanted gold for immediate payment. Highest prices paid! Diamonds - we are constantly searching the world markets for the highest quality, finest cut, best priced, accurately graded diamonds. 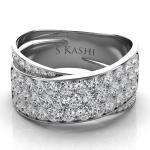 We reject hundreds of diamonds each month because they don't meet our exacting standards. Our diamond vendors don't like it, but it insures that when you come see us, you are viewing only the finest diamonds the world has to offer! 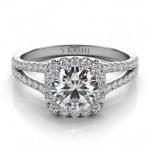 Engagement rings are our specialty! 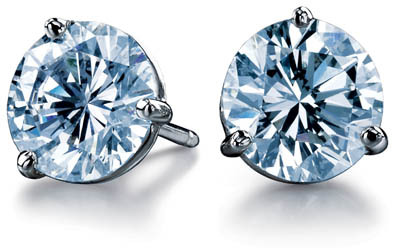 Come in and see our huge selection of the highest quality mountings in all styles, from classics to the latest fashions!